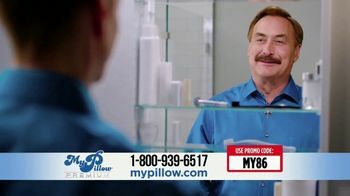 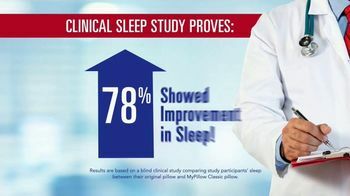 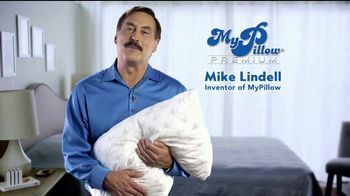 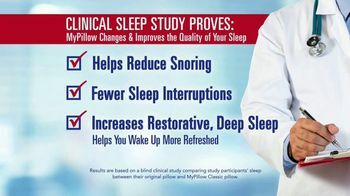 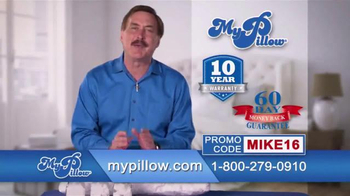 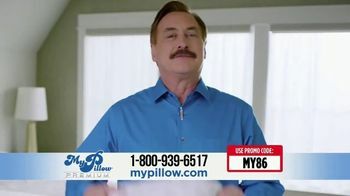 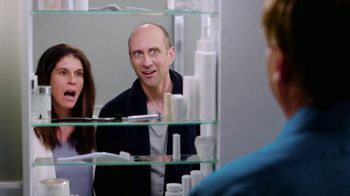 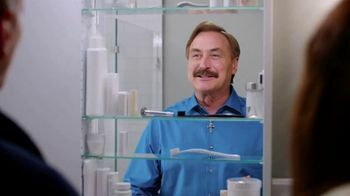 The inventor of My Pillow gives a couple the surprise of their lives when he appears in their medicine cabinet. 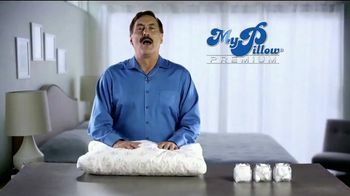 He recommends trading out their pillows for My Pillow Premium. 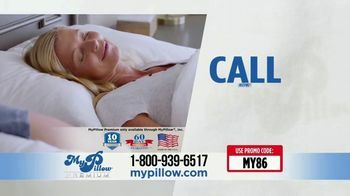 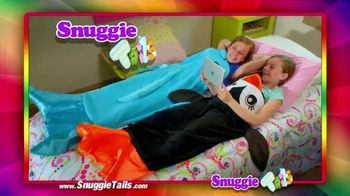 The patented fill is designed to adjust to your individual needs and keep your neck aligned throughout the night. 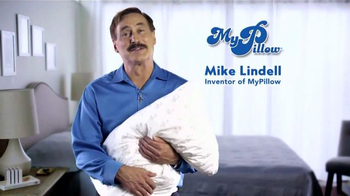 For a limited time, the company is offering a four-pack special.